Today I have Jim Palmer on the show and he is a big marketing guy in the states. He’s worked with naturopaths, chiropractors, other medical docs, and he’s worked with some of us in Canada as well. The biggest thing we’re talking about today is the importance of leveraging yourself on multiple social media and online platforms, as well as generating more revenue. Something you’ll frequently hear from graduates, doctors, etc. is “I would love to have more patients,” but more often than not, we don’t actually want more patients. We want each patient to be more valuable to the practice because we don’t want to be giving up more of our time in order to make more revenue. 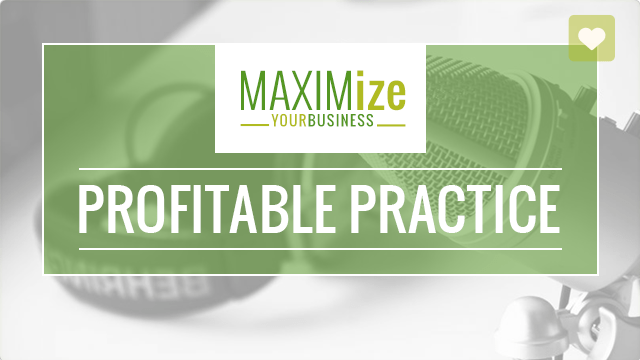 So today we’ll go into greater detail about some ideas you can start implementing to create more income in your practice. 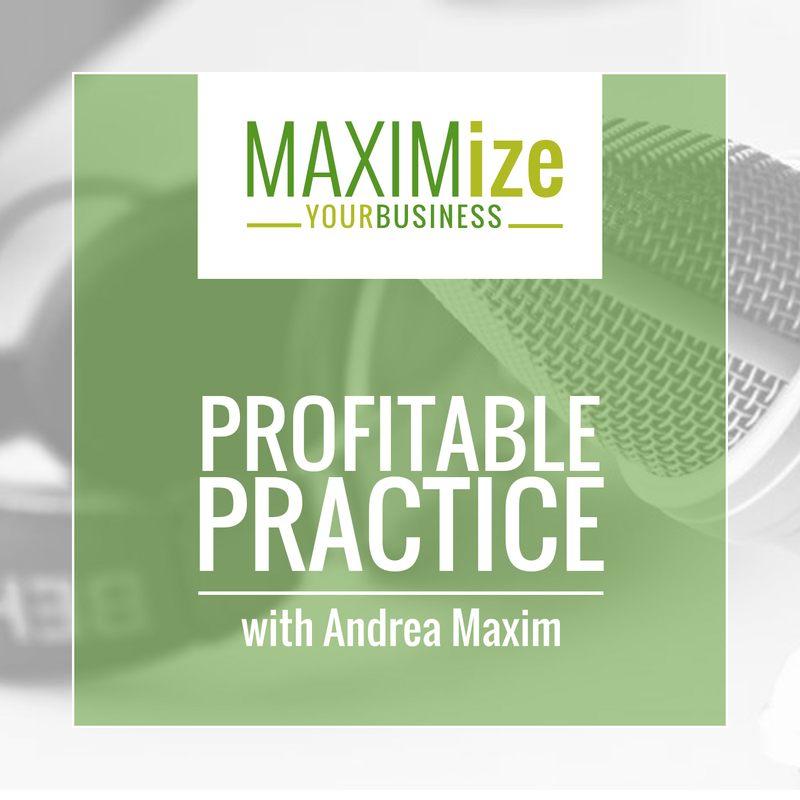 Jim will also touch on how you can use different social media platforms and why you have to nurture your patients before they become paying customers. What types of income streams have you seen drive success in businesses? What were some revenue streams you have helped naturopaths create? How can health practitioners find those leads we want? Why Jim decided he needed to create multiple streams of revenue. How you can make residual income. The difference in mindset in a small business owner and a entrepreneur. The benefits of financial independence.